The age of the physical QWERTY keyboards has already seemed to be in its swan song, but now it appears HTC may be ready to go ahead and do away with it. At an HTC event today in Seattle – which our own Jon Rettinger is attending – HTC may have caused physical keyboard fans to worry a little bit about their future choices of handsets they can pick up. In a quick question and answer session, the company was asked about QWERTY keyboards, and a company spokesperson said it was "moving away" from the devices. Before you get too worried, HTC did leave some hope by saying, "I dont think it's dead (QWERTY), there's a diehard community around it." To be honest, this isn't too surprising. 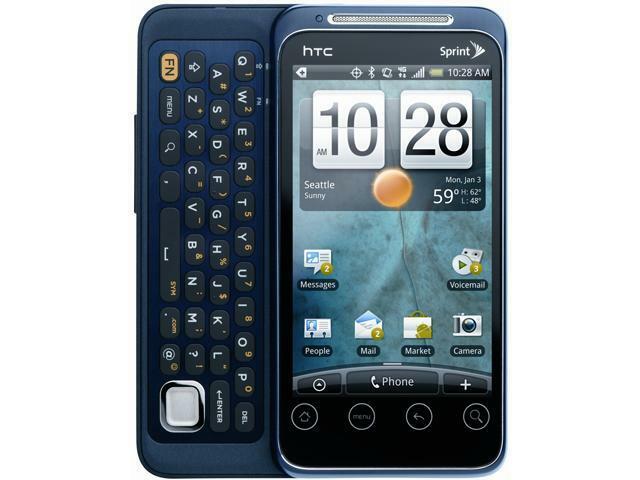 The number of phones with only virtual keyboards coming out of companies such as HTC has been steady, while those with physical keyboards have become the true oddity. About the only company left specializing in this style of input is RIM with its BlackBerry devices, and you don't have to look far to see how it is faring as of late. The addition of physical keyboards to a device increases the cost of the device to the manufacturer as it just means that many more parts to be dealt with. It has seemed for some time now that its days as a technology you can easily find at the cellular store have been numbered, and while I doubt it will disappear completely tomorrow, it's an idea fans of the technology should probably start getting prepared for.